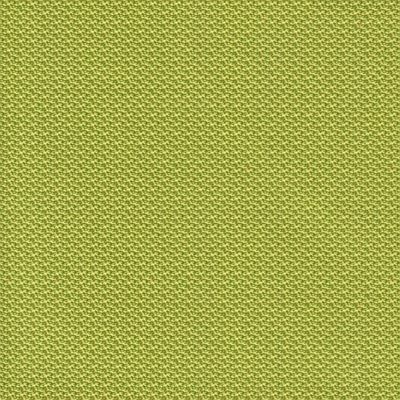 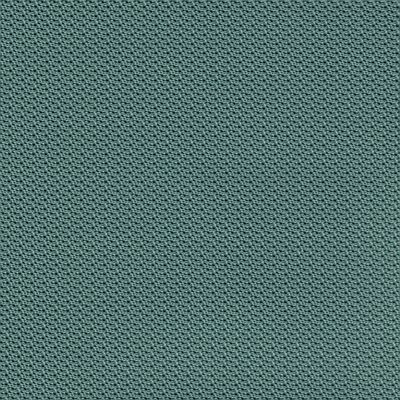 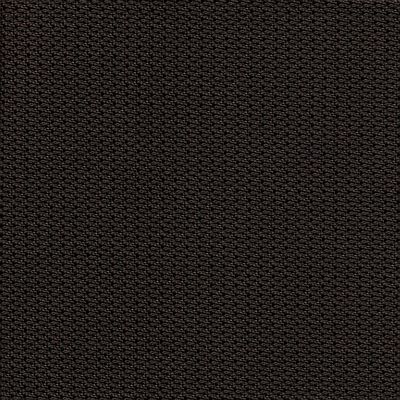 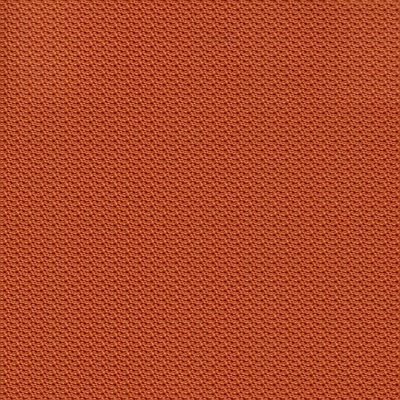 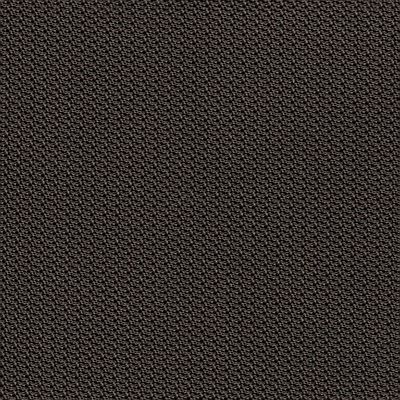 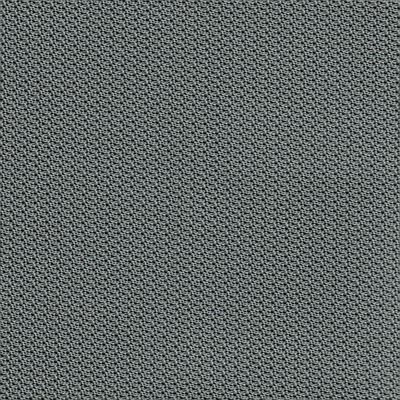 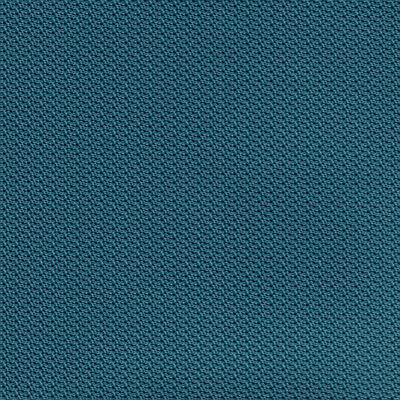 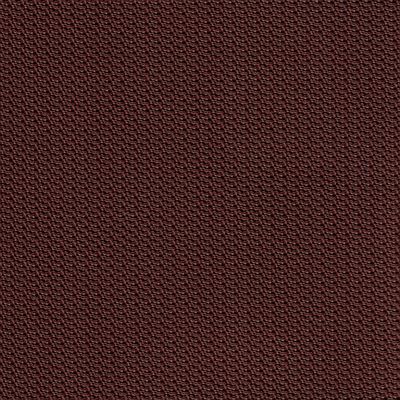 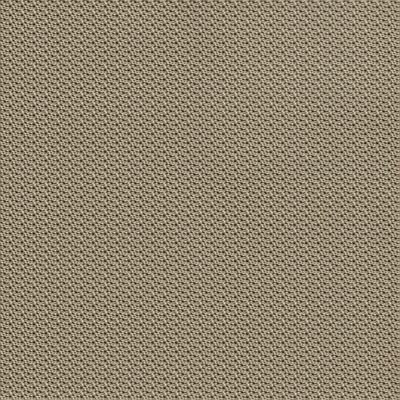 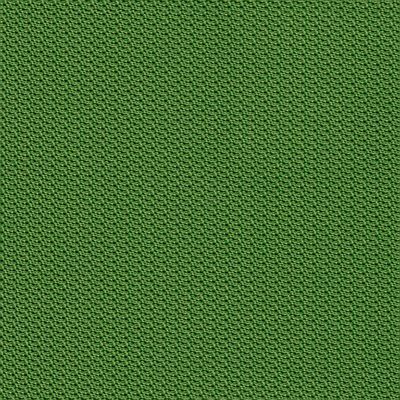 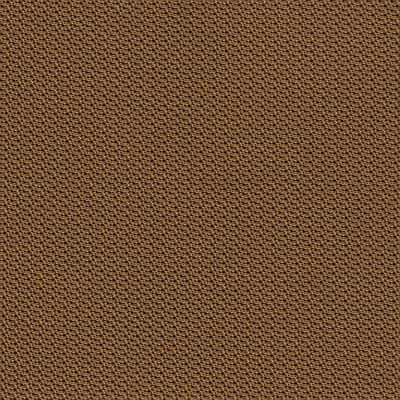 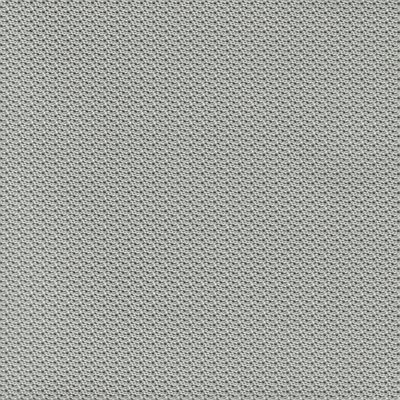 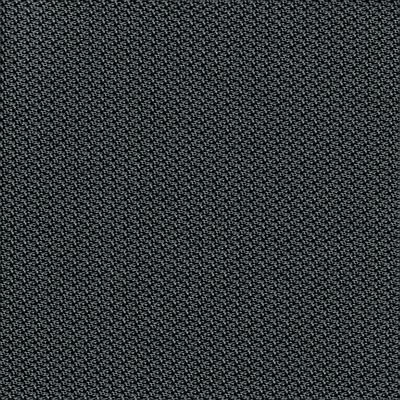 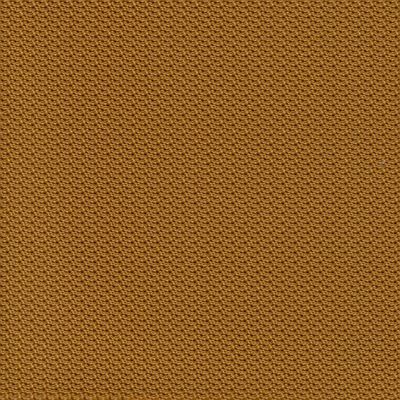 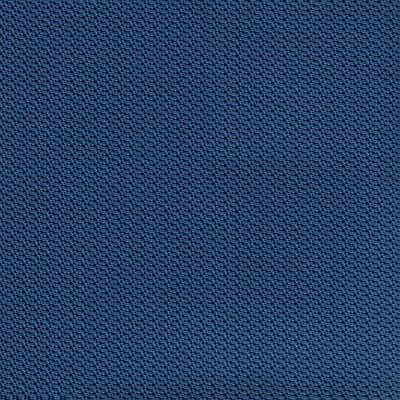 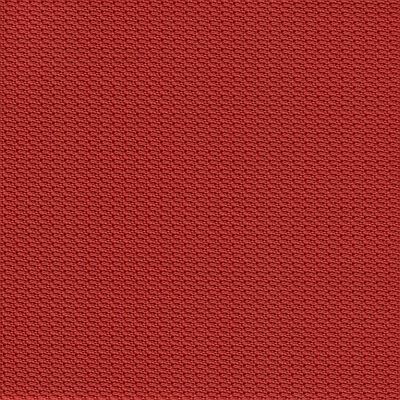 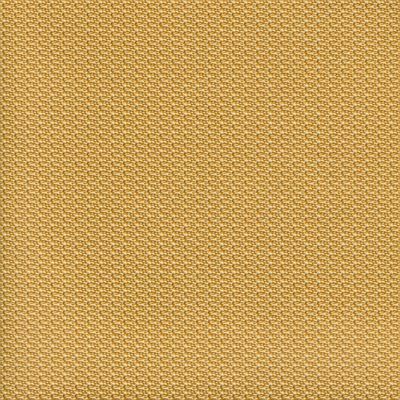 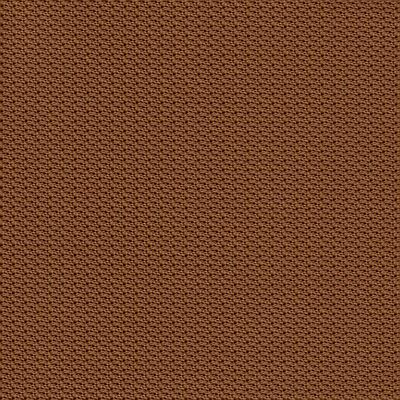 Hitch is a commercial vinyl upholstery fabric with a ‘textured’ finish designed to replicate a knitted textile. 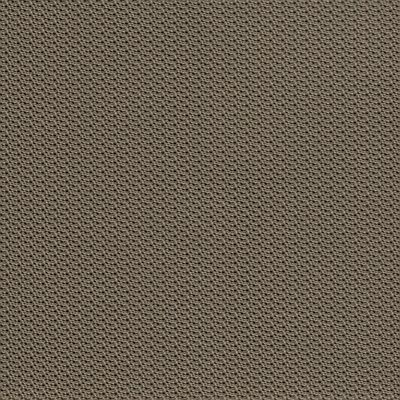 The contemporary colour range offers endless possibilities for almost any commercial environment. 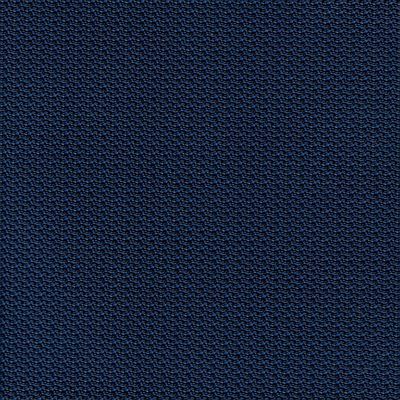 Hitch features Silverguard technology and the advanced Permablok surface protection.